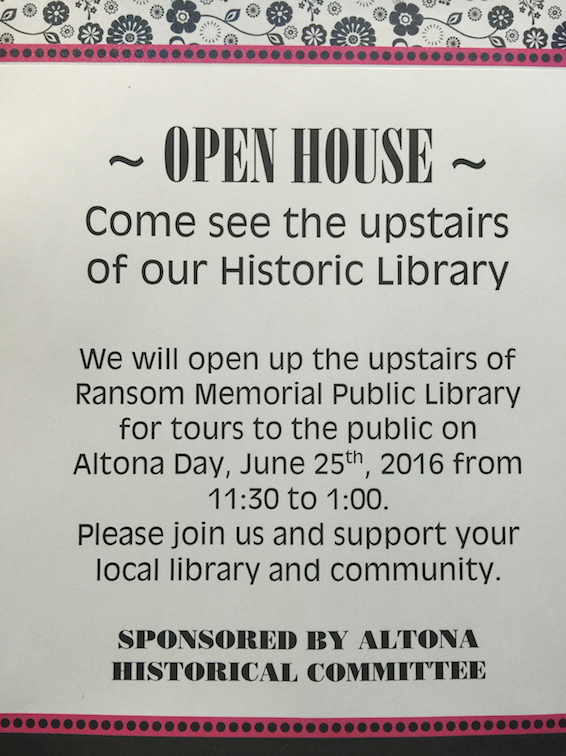 Welcome to the Altona Day page! 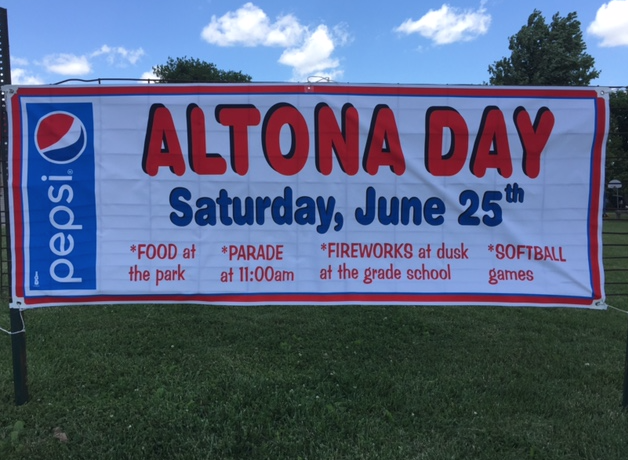 What is Altona Day? Altona Day is a festival that is celebrated in the Village of Altona once every four years during presidential election years, which is sponsored by the Altona Lion's Club. We usually have a parade, followed by a meal in the park. We try and have some sort of activities for the community to do while they are downtown. Later on in the early evening there is usually baseball games up at the baseball diamond. Sometimes there might even be fireworks! We invite you to read the itinerary and plan on joining us for some good old fashion fun! Congratulations to Margaret Swanson - 2016 Citizen of the Year!!! Altona Day 2016 Parade - Thank's to all who had participated! Altona Day 2016 Talent Show - Thank's to all who had participated! Altona Day 2016 Fireman's Water Fight. An excellent way to cool off on a hot day! Altona Day 2016 Firework's Finale. Be sure to come next year!